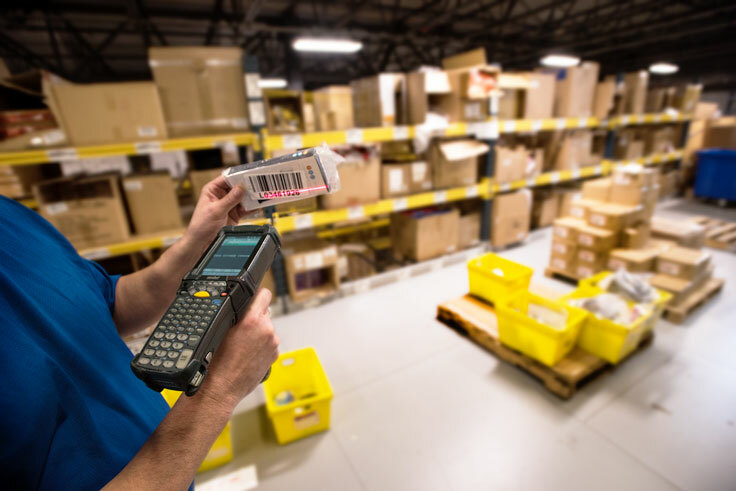 Among all the costs and requirements that warehouses can encounter, order fulfillment is one of the most common—and can run out of control if not kept in check. Any major business change should first be accompanied by a careful examination of your current standing and what effect the changes might have, and order fulfillment costs are no exception. There’s a few different ways to measure these metrics (and all of them require more math than we’re prepared to explain) but in general you need to take a look at how much it costs to store these goods, how much it costs (in man-hours and overhead) to pick and store these goods, and what your total monthly costs are for storing items and work from there. Packaging materials are one of the areas in shipping where expenses can pile up the fastest. While splurging on top-shelf packing goods might sound like a good bit of customer service, it can actually start to drive up expenses and cause bigger issues for your bottom line. Identify the areas where you can cut back on cost of materials without sacrificing product safety. A good rule of thumb is to cut back on the materials used inside the package without skimping too much on the outside, as that’s the area that will be absorbing the most punishment in transit. While a lot of focus is put on the actual packaging of your shipments, as well as the costs associated with mailing them, the actual labor costs associated with storing and retrieving these items is a major factor as well. Shorter shipping times and reduced shipping costs means these items need to be stored correctly and retrieved quickly to cut down on handling times, which can further benefit your ability to ship items quickly. Make sure to carefully arrange your industrial shelves and pallet racks to store items in a way that makes them easily retrievable and safe to handle, and label everything as needed. Consider “kitting” items together if they’re commonly purchased as a bundle to further reduce handling time. For both shipments coming in and items going out of your warehouse, consider meeting with your shipment providers to optimize the handling time of any packages. Discuss options for lighter-than-load (LTL) and partial truckload (PTL) shipments to reduce cost and get your items shipped in quicker, and then pass those savings to the consumer. The same could be done with outgoing items—talk with your typical shipment partner (be it the USPS, UPS, and the like) and see what you can do to work out bulk rates, expedited shipping times, and so on.